We offer for sale a spacious residential plot of land (1475 sq.m.) with a good environment and fresh air in Xaisattha district, Vientiane capital. 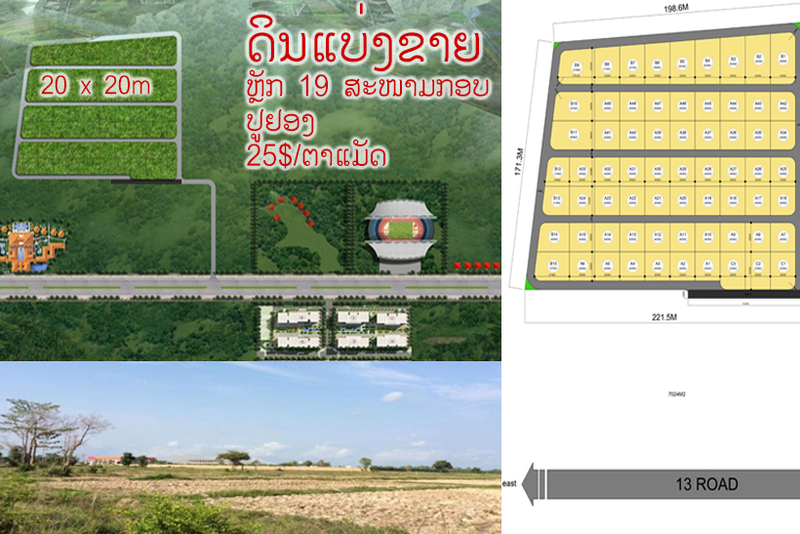 This well-sized plot of land gives you the good opportunity to build a house in an area. Furthermore, the settlement has several houses. 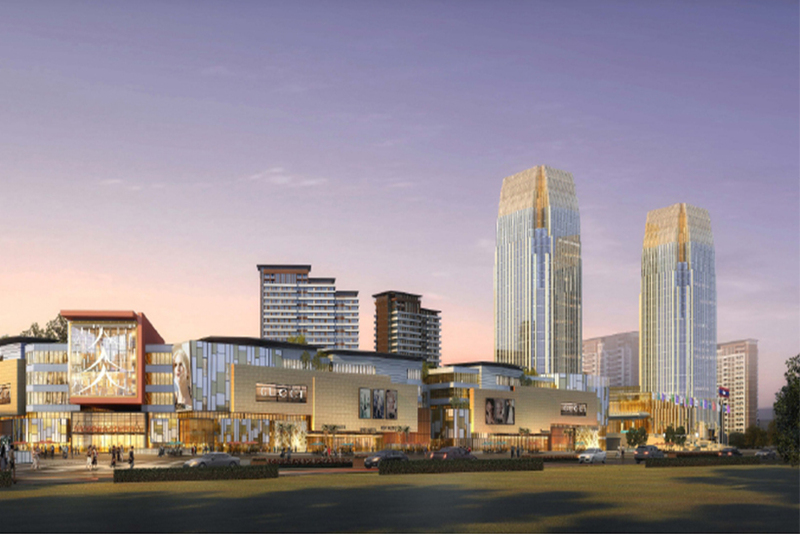 Here you will find shops, market and regular transport for the easy movement in the area. The village is developed, with good infrastructure which offers excellent conditions for living. We are ready to organize a viewing of this property at a time convenient for you. Please contact the responsible estate agent and inform them when you would like to have viewings arranged. We can help.